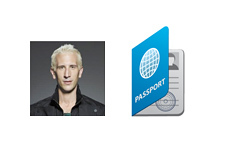 Bad news for Bertrand "ElkY" Grospellier and his fans, as the "Team Pokerstars Pro" is very likely going to miss the majority of the 2014 World Series of Poker in Las Vegas due to passport issues. 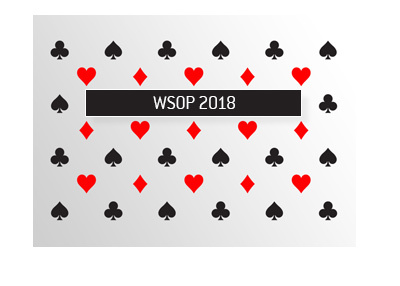 "To anyone participating in @WSOP Fantasy, don't pick me because i'm stuck in Paris indefinitely since i got my passport stolen in Toronto"
"such a joke first appointment i could get for an emergency work reason : June 20th At least i'm a favorite to play the Main! 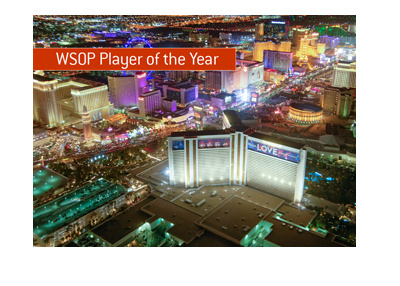 #whenwillitend"
The World Series of Poker gets underway on Tuesday, May 27th. 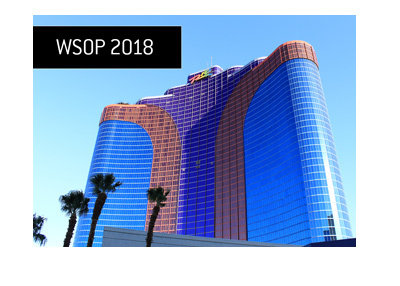 Assuming that "ElkY" gets his passport on June 20th and immediately travels back to Las Vegas from France, this would mean that the first event he could play in would be Event #44 ($1,500 No Limit Hold'em) on Saturday, June 21st. The good news for "ElkY" is that he would have plenty of time to travel back in time for the main event, which has its final Day 1 flight get underway on Monday, July 7th.